In one way, calling Tony Abbott the most influential politician of the past 10 years seems a laughable claim. 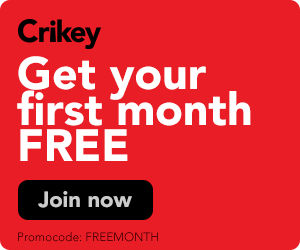 His concrete policy legacy is minuscule; after he was elected as prime minister in 2013 he largely maintained the social infrastructure put in place by the previous Labor government, although he sent mixed messages on and ultimately wounded much of it. More or less everything he tried to actually change famously collapsed, or was scrapped after he was ousted as leader in 2015. Should he be voted out come May 18, Abbott will in some ways leave behind nothing. But in others, his legacy will outstrip that of all the political corpses -- Kevin Rudd, Julia Gillard and Malcolm Turnbull -- he leaves in his wake. 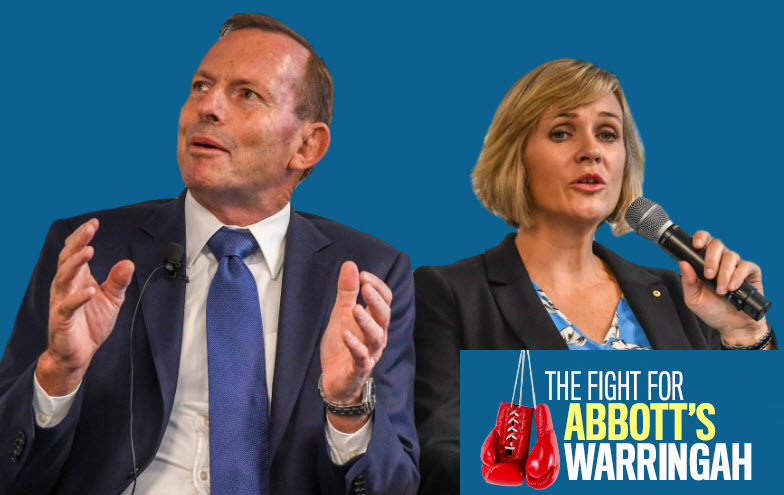 Read our full coverage from Warringah.